A place on the eastern side of the Jordan where Jacob's funeral cortège stopped and mourned for him (Gen. l. 10, 11). Tradition (Gen. ib.) 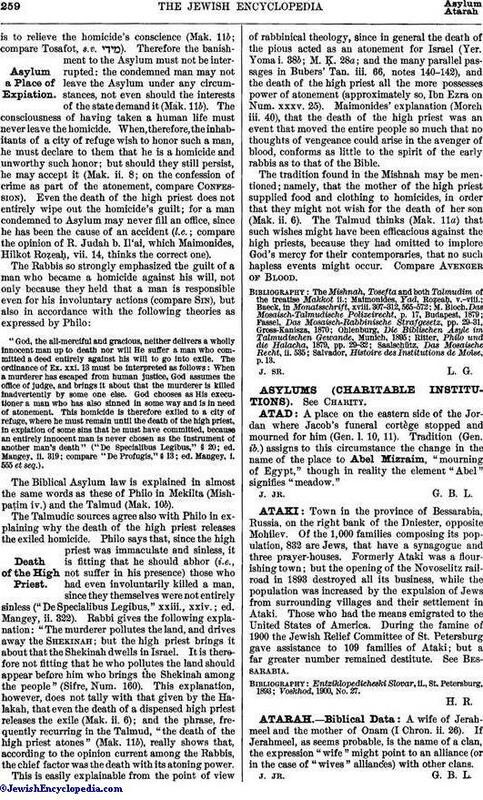 assigns to this circumstance the change in the name of the place to Abel Mizraim, "mourning of Egypt," though in reality the element "Abel" signifies "meadow."